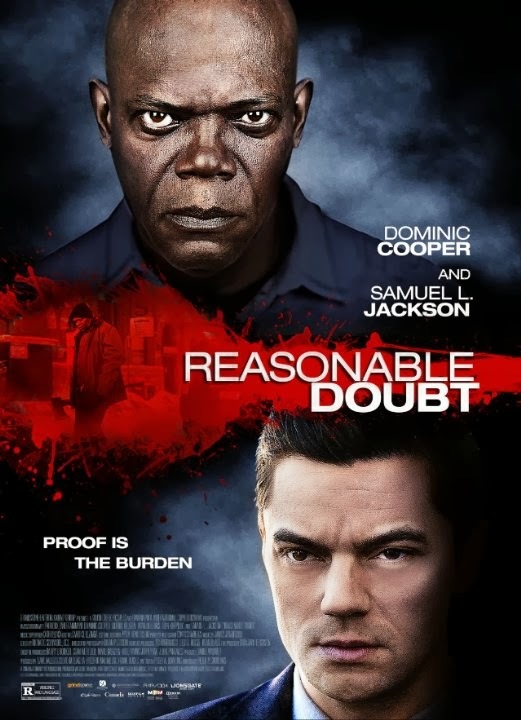 The movie Reasonable Doubt: trailer, clips, photos, soundtrack, news and much more! 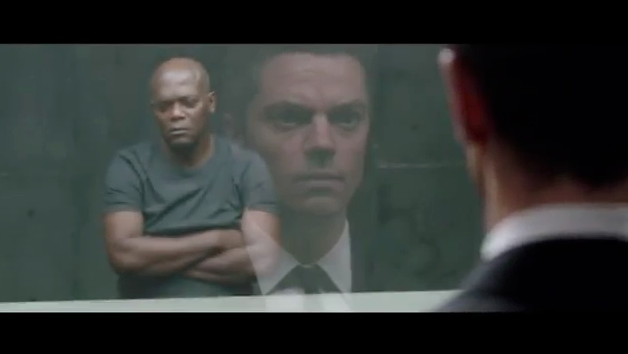 Samuel L. Jackson definitely knows how to play a mean character. Is it hard work for him or is this natural? I mean is he a mean man in real life? The release date of Reasonable Doubt is set to January 17, 2013.